Stop by table 14 at the F.A.C.E Conference! 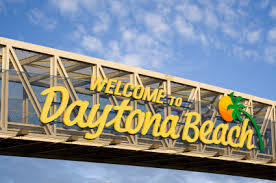 Mitchell Humphrey & Co. is attending the 2013 Florida Association of Code Enforcement Conference in Daytona Beach, Florida today! Stop by table 14 to receive information about FastTrackGov!